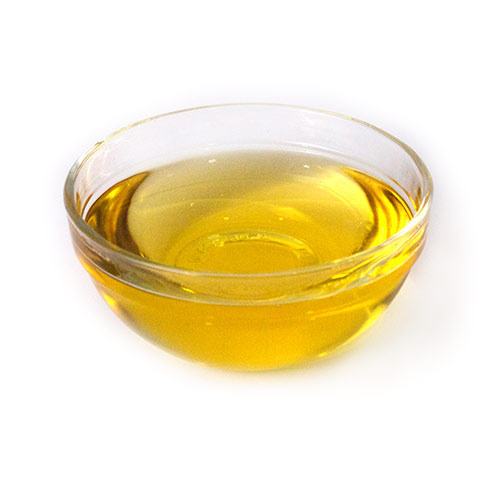 We are a leading Manufacturer of castor oil, hemp seed oil, organic gingelly oil and organic sunflower oil from Coimbatore, India. With the constant support of experienced professionals, we are offering optimum quality Castor Oil. These are a vegetable oil obtained from the castor bean. 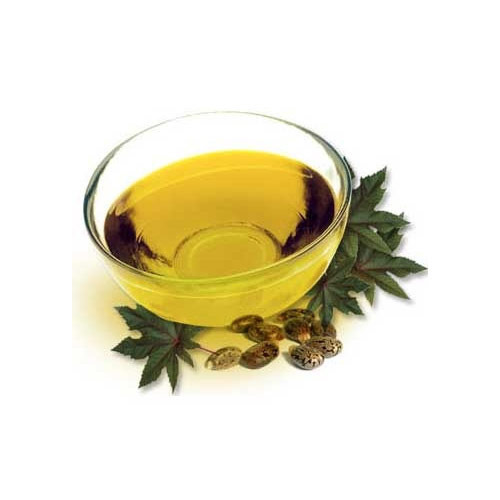 Castor oil is a colorless with mild or no odor or taste. 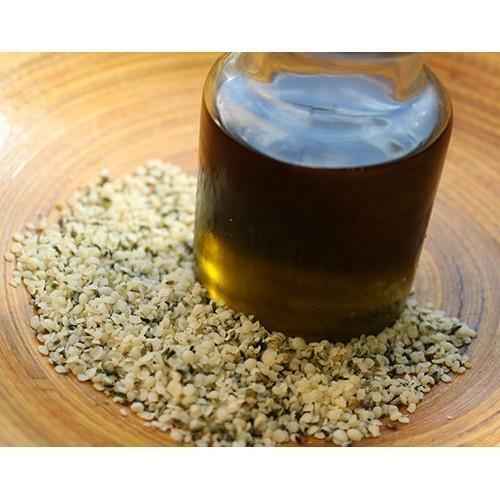 We are engaged in presenting an extensive range of Hemp Seed Oil to our clients. These seeds are actually a fast-growing nitrogen-fixing legume. Being the foremost organization, we rule the market by offering an exclusive collection of Organic Gingelly Oil. In addition to this, this oil is processed hygienically under the direction of domain experts using pure ingredients and has high nutritive value. 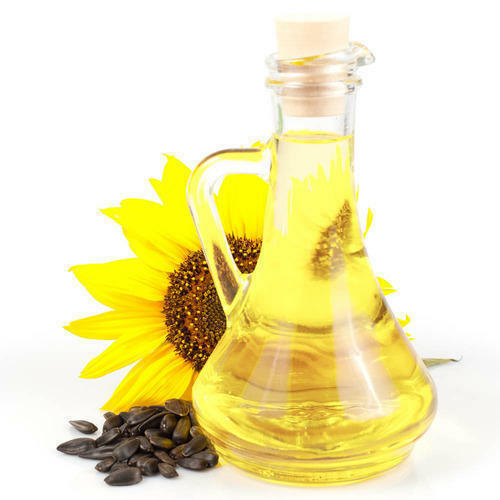 We are offering a vast array of Organic Sunflower Oil. This oil is a premium product which offering good health assurance and produced using sunflower petals. It is characteristically clear and free from suspended matters. Furthermore, this oil is light in color and low in acidity. In addition, the oil is processed with maintaining entire food industry guidelines.